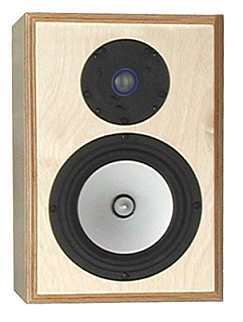 When asked for loudspeakers with clean mids and bass without any boominess, Dennis Frank developed the Mini 65 as an inexpensive addition to the Alcone range. 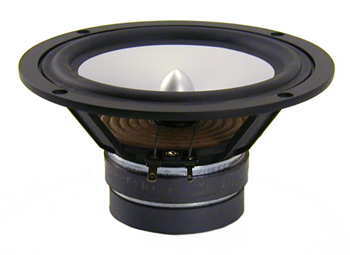 The combination of Alcone 6.5 and Seas TWS 27-6 dome tweeter resulted in a budget loudspeaker kit with outstanding sound and a very linear frequency response. If a lower bass is preferred we recommend the Alcone Midi floorstanding speaker.